Miracle provides you with an extremely comprehensive API for enhancing your applications and systems with SMS capabilities. All the features of our SMS interface can be accessed via API. 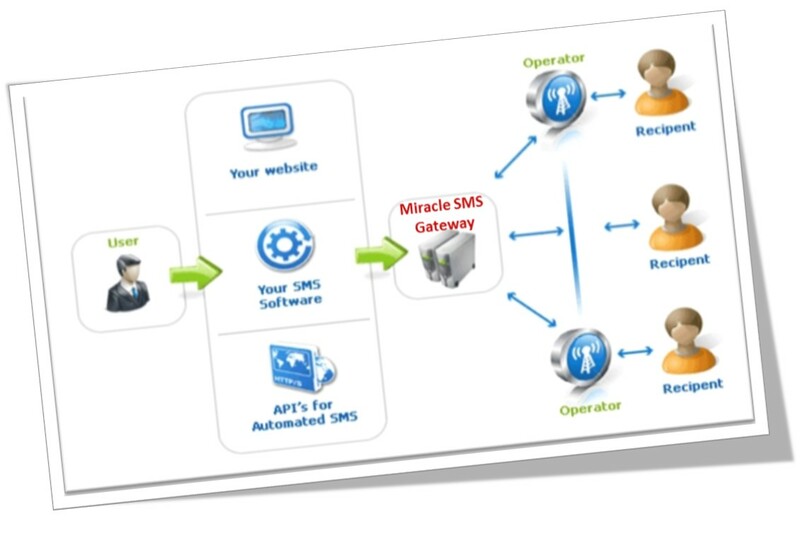 Miracle SMS Gateway API can be plugged into your existing application for both Pull and Push method of SMS broadcasting. 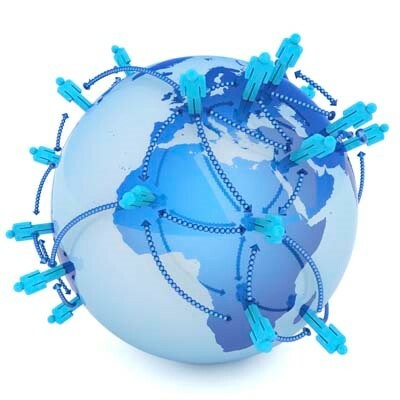 Access everything through API from sending and receiving messages, tracking reports. Miracle allows you to send SMS in bulk to people all over Nepal which enables you to connect and interact with your customers instantly. 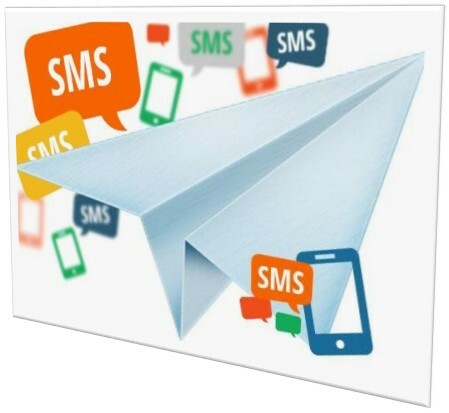 Our web-based SMS application is used for sending mass SMS which supports delivery to all the major operators like NT (Nepal Telecom), Ncell, UTL and Smart Tel. You can upload your target contacts in text file format and send the desired message instantly with 100% delivery success. Miracle provides you with an extremely comprehensive solution for selecting your favorite contestant with SMS Votes or Polls. You can manage your voting programs by yourselves with the help of the Miracle’s web application accessible 24x7. Miracle facilitates you with world-class video streaming and library service for mobile users in Nepal. You can view your favorite program at any time any where with the help of Miracle Live TV. You can share your video contents in the Miracle VoD Service to earn money from your creation. Catch the opportunity to develop your business applications with the international standard by connecting with our well-experienced professionals. We are involved in providing our state-of-art offshoring and outsourcing service to the companies from national & international level. Front Line Management (FLM), Software Development, Business Process Re-engineering (BPR), Business Process Management etc are the major sectors what we are involved in. Would like to minimize your business workload? We engage ourselves in providing our best consulting service to the individuals and organizations for their professional & business growth. We have a complete set of highly skilled professionals having extensive experience in the diverse field of Information & Communication Technology (ICT), Telecom Communication Services & Infrastructure Development, Business Process Re-engineering (BPR) etc. Miracle Community has a wide range of its association with ATL/BTL advertising agencies based on paper, online, digital and broadcast media. 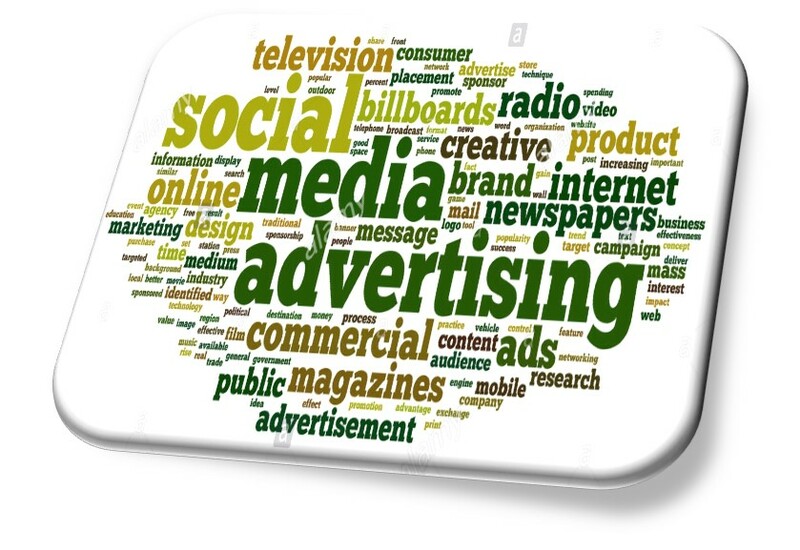 Miracle Infocom plays an aggregator role in providing advertising services to its clients and associates. Want to take an advantage of Miracle Advertising Community?